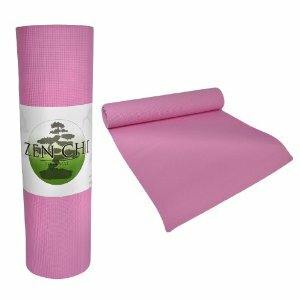 Get a Zen Chi Premium Latex-Free Yoga Mat for 50% off at just $14.99. This high quality yoga mat is latex free, easily transportable and washable. Take it with you wherever you practice yoga! $115 Sears Portrait Studio Bundle for just $20 at Groupon!